Derp Studios release 2.0 update to Warhammer 40,000: Tactical Objectives App. Studio with former Train2Game students release major update to its Games Workshop licenced app. Our friends at Derp Studios are releasing a major update to its Warhammer 40,000 tactical objectives app. Building on its already successful first release and taking part in the wider Games Workshop ‘Digital Assault’ and Warhammer Fest, which take place this weekend. The update includes New Decks for the Tau Empire, Farsight Enclaves, Cadia, Raven Guard and Chaos Daemons. The update also includes some major new features: Users now have the ability to draw a card without advancing the turn counter, users may now manually add and subtract victory points from their total score and all purchased tactical objective cards are now downloaded from a server which has reduced the core app size significantly. The latest update went live on Monday 9th May 2016 on both the Apple and Google Play app stores. To promote the release of the 2.0 update Derp are participating in Games Workshops’ “Digital Assault” on the Apple App store on 12th-19th May 2016. The Warhammer 40,000: Tactical Objectives App AND all other Games Workshop Products are 50% off (including in app purchases). The event coincides and celebrates Warhammer Fest, in which Derp Studios will be attending at the Ricoh Arena, Coventry, UK on the 14th and 15th May. Independent Video Games and Apps developer, Derp Studios, announce official release date for its tactical objectives app created with Games Workshop. 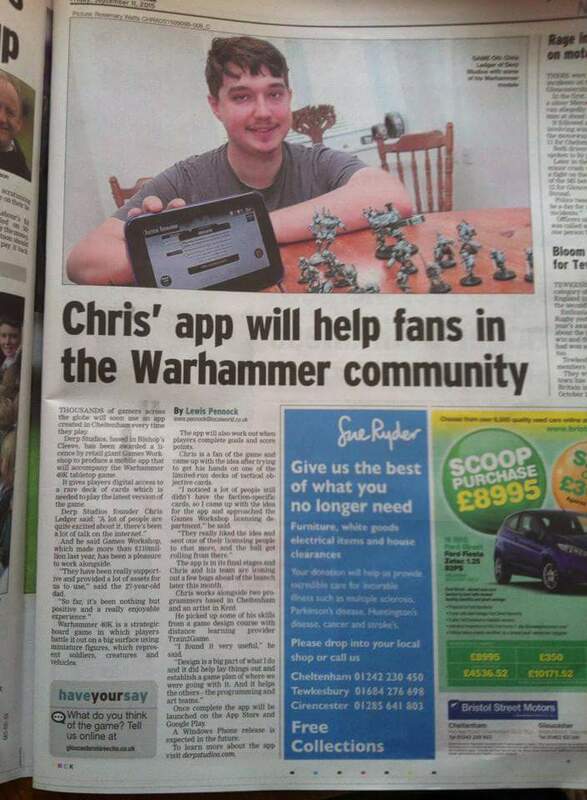 Warhammer enthusiasts will be able to add the app to their Christmas wish list, with the release date set to the 18th December 2015. Independent Video Games and Apps developer, Derp Studios, has created a tactical objectives App to accompany the Warhammer 40,000 board game. The team which includes Train2Game students has been working with Games Workshop to create the app. The app has been designed to assist in playing the latest version of the popular table top game, offering a digital version of tactical objectives cards which previously were only available on limited edition print runs. This is one of the first ever officially licensed Tactical Objectives apps which supports the Warhammer 40,000 board game. Derp Studios join prestigious companies already working with Games Workshop and Warhammer. Games publisher THQ are an official licensee of the popular brand. The company also creates a series of figures based on JRR Tolkien’s Lord of the Rings trilogy in association with Warner Brothers. Games Workshop was founded in 1975 in Nottingham is listed on the London Stock Exchange. The incredibly successful UK based company declared revenues of £119.1m in May 2015 for the previous fiscal year. Train2Game spoke with Derp Studios CEO, Chris Ledger, about the App and working with this incredibly popular brand. This year’s been really busy, but we have achieved many things! We’ve managed to sign a contract to create a licensed app for a well known company. We are delighted to be given this opportunity! We’ve also got another contract going in creating a social game with for a local business. Unfortunately we cannot disclose any information at this time about either of those projects but you can stay up to date with us at www.derpstudios.com or www.facebook.com/derpstudios, where we will announce it sooner or later (those blasted non disclosures eh!?). As some of you may be aware, a few months ago we announced that we were rebooting and re-branding Dire Consequences! We do have a tech demo, which we scraped together in a month long game jam using Unreal Engine 4. The tech demo itself is only a taster of what’s in store for you guys, it can be located at our website http://derpstudios.com/games/dire_consequences/. We do like to show as much of our developments as possible without spoiling the game and I can certainly say we have a lot of confidence in the title! So why did we choose to reboot Dire Consequences? Good question. It was one of the first, first person, magic and melee action games of its kind on mobile and was quite well received. We also had some previous marketing done with it for Make Something Unreal Live 2012. Since MSUL 2012 we’ve had a good number of projects on our plate, but none of them has compared to the sheer awesomeness of Dire Consequences. Unfortunately due to licensing issues, the original MSUL 2012 Dire Consequences candidate was taken off the iOS market after a month or so, which left all of us at Derp Studios feeling very emotional. A lot of hours, or should I say months were put into the game and the fact we couldn’t release our hard work and for a lot of us, our first game onto the mobile marketplaces…well it was heartbreaking to say the least. Especially since we were the only teams in the competition at the time to successfully ship their game. To show you can’t keep a good man/woman down, we are re-branding Dire Consequences and making it bigger and better than ever before. We are currently targeting the PC market, however there will be a time in the future where we will look into getting some “Classic Consequences” (our nickname for the original Make Something Unreal Live 2012 candidate) on to mobile, however the PC version comes first. So without further ado, here is some of the artwork (some of which is work in progress) that has been produced by our amazing artists Nicole Nixon and Gabi Schultz, who have helped shape the games design tremendously! Introducing one of the most challenging games to grace the Google Store; Two Souls. In the game you take control of two little androids on their journey through the stars. Although their goal is the same, their paths are very different. Using the analog sticks guide your two little soul mates towards the end zone of each level in the best time you can achieve! Challenge mode, a true test of dexterity! Achievements; beat the challenges set by the developers and earn achievements via Swarm. Leader- boards: Attain bragging rights and post high score on; Swarm, Facebook and social media. Show the world you have what it takes to be the best! Two Souls is Train2Game student studio; Derp Studio’s, award winning game from the Swan PR competition. Derp Studios would like to thank all those who helped get Two Souls where it is and a very special thanks to Train2game for allowing it to use their iconic robot as the in game character. 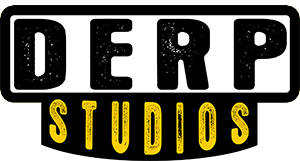 Click here to visit Derp Studios. 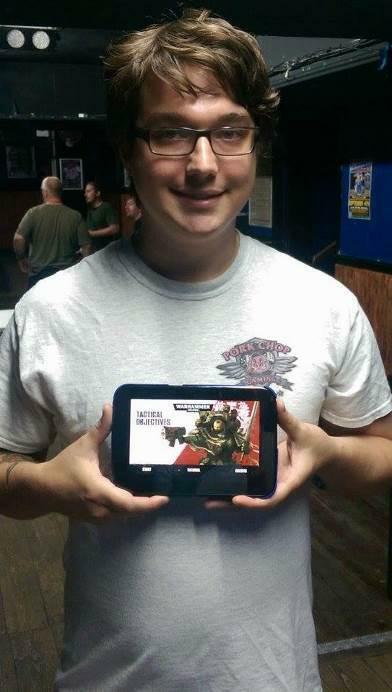 Download the game for free on Android devices here! Found a bug or want to give your thoughts on the game? Contribute to the game’s development by taking part in QA here.